Xiaomi launched the Mi Soundbar in India today (10 Jan). 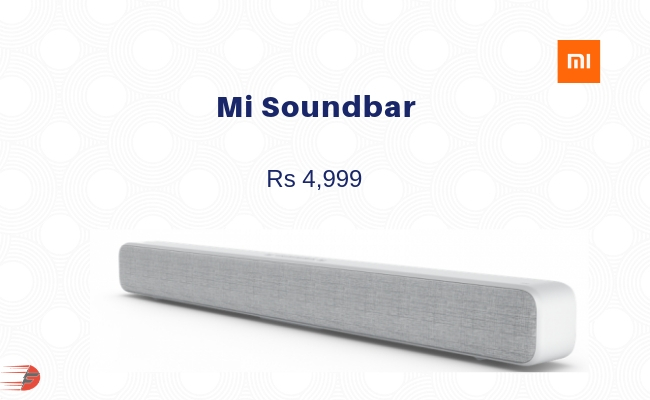 Buy Mi Soundbar for Just Rs 4,999 now available on open sale exclusively on Mi India !! 2. 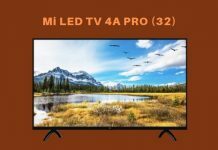 Visit Mi Soundbar sale page. The Xiaomi Mi Soundbar has eight drivers, including two 20mm dome tweeters for the highs, two 2.5” woofers for the mids and four passive radiators for the lows and enhanced bass. In Addition to Bluetooth, it also has Line-In, AUX, Optical and S/PDIF input options. The Xiaomi Mi Soundbar comes in White color, is priced at Rs. 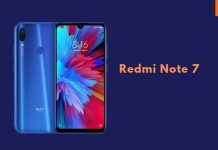 4999 and will be available from Mi.com and Mi Home stores. 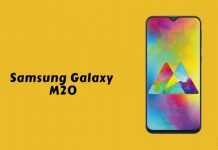 Previous articleBookMyShow Loot | Get GullyBoy & URI Movie tickets for free!